Wolves have a host of Portuguese talents at their club and they’re now wanting to add another name to their already impressive roster. 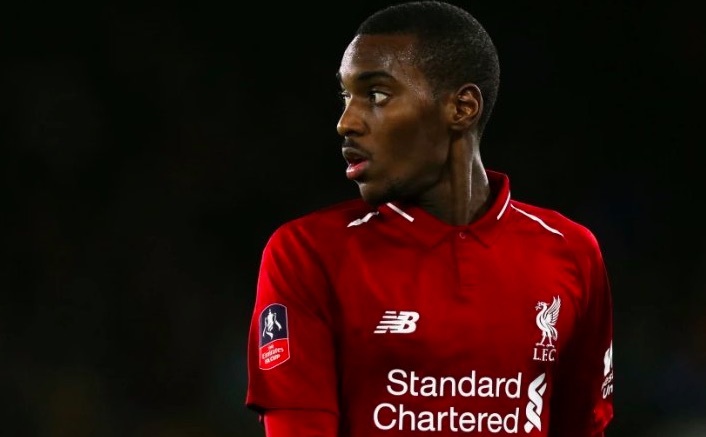 Young Liverpool winger Rafa Camacho is subject to interest from Wolves, according to Goal’s Neil Jones. The 18-year-old has attracted interest from a host of European clubs – including Red Bull Leipzig, Benfica and Sporting Lisbon. The Reds are expecting to recoup at least £10million if they sell Camacho, with some add ons, but nothing is a sure deal. Camacho made his professional début for Liverpool against Wolves in the FA Cup earlier this year and made a cameo appearance in the Premier League just a few weeks later. The teenager may want to move away from Anfield in search of more regular first team football; something that Bobby Adekanye has recently made clear he’s interested in. Camacho still has a year left on his contract with the Reds and the club’s hierarchy may not be in any rush to move him on.